Still waiting for that poseable mini Sigma thingy-mabop to be approved and released. 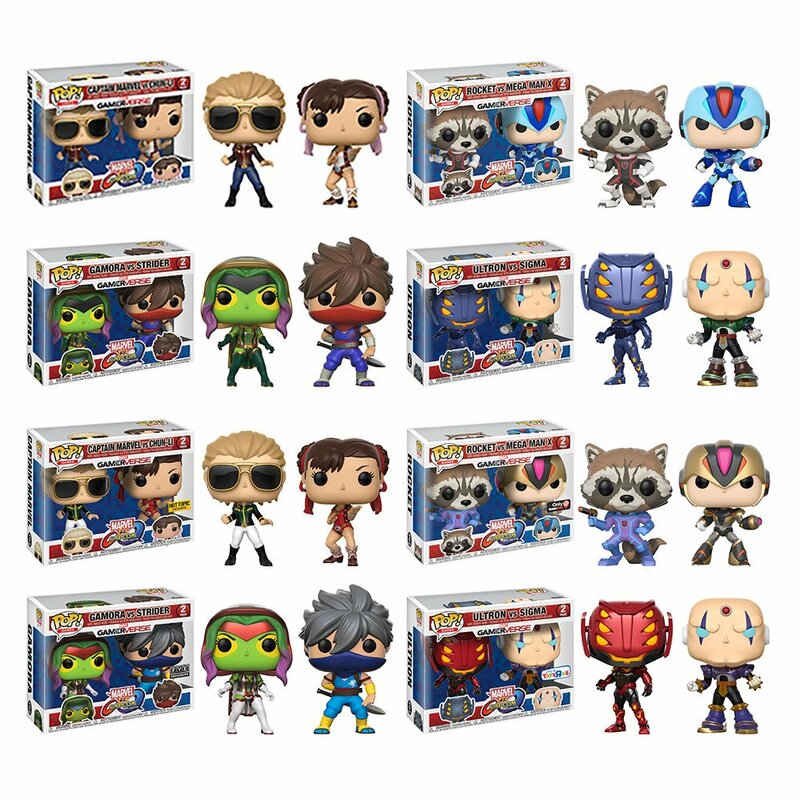 Hmmm I hate pops but th se look pretty cool, I'll buy. Anyone got any news on that mega man x and iron man double pack of figures that target is supposed to be selling? Really not a fan of Funko Pops, but oh my lord I'd get just about anything with that Ver.Ke X design. I'd love to get Sigma too! It would not surprise me if the people who do the Funko POPs were just doing Google image searches on Mega Man X, got images of the TruForce figures and thought that's how he normally looks like. Like some kind of Critical Research Failure. You speak as though this is a bad thing. Do you not understand how epic this would be to see Truforce Ver. Ke Megaman X inside a game? This image is showing the possibility of it being a skin in MvC! Maybe you don't care for the game, but I sure as hell do since I'm buying it solely for the Megaman X characters. Yeah they are so ignorant and incompetent they randomly stumbled upon Chun-Li's extra obscure specific version of SFII costume reference on top of the massively obscure crowd funded figure and recolor of said figure. If anything the only "google" search they messed up on was the fact that the Truforce recolor is actually a "completely different character". 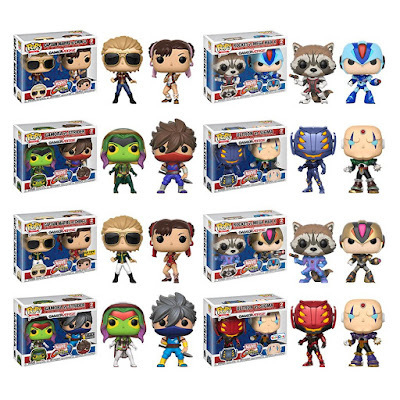 I find it hard to believe that Funko would be given reference material for everyone BUT X, or that Ver.Ke would be the first image result they got. It's more likely that Ver.Ke will be a future alternate costume or just that someone at Funko thought it looked cooler. I'm assuming they're going for Ver.Ke so X won't look to similar to Classic Mega Man's pop. I like how the separate them to make you buy 2 packs to get the set. Welp, here's some more things to add to my 'must obtain someday' list. :D A Ver.Ke X that I can actually afford? Hell yeah, gimme. Am I the only one who doesn't like that "ver. Ke" version of X? It looks ugly. I wish they stuck with X's original design. I feel like X's look could use an upgrade. The Command Mission style is a good effort, but the color palette doesn't jive well: blue with red, yellow, white and dark grey? Too much going on there. This one at least uses some cyan to brighten up his look. I think it's a great design and I actually have the Kickstarter figure they made using it. It's makes X stand out a bit more if you ask me. I'm always down for more X series related merchandise so count me in on those two packs. I wouldn't assume mich based off them using the Ver. Ke design for his POP figure through, it's mostl likely that version so X wouldn't look to similar to Mega Man's figure. GoodSmile did the same thing with thier Nendoroid brand. Giving X the first armor instead of his standard form like they originally planned.